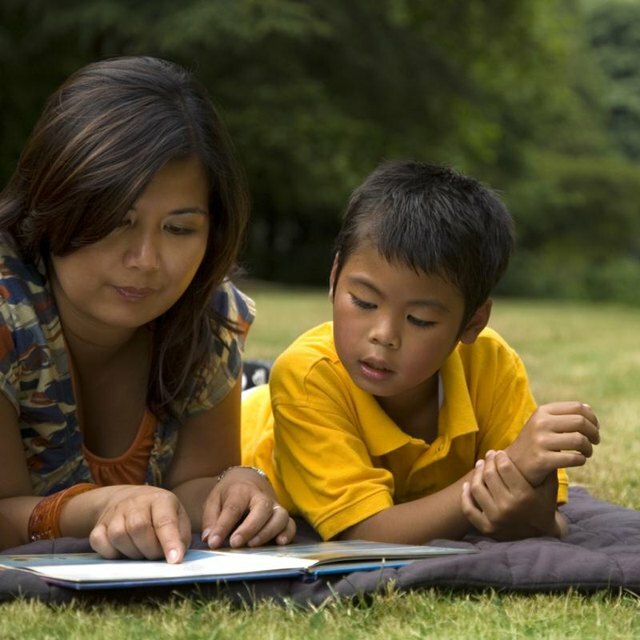 Reading with a child can build her language and communication skills. Unlike electronic media or television, there's no real debate whether or not books help children. A literacy-rich environment is beneficial to learning. That said, simply being around books doesn't equal instant educational benefits. The ways that children interact with and use books contributes to academic success and overall development. 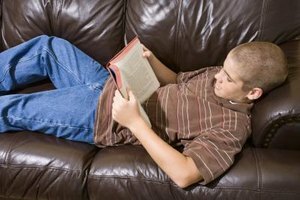 Reading books can help children to excel in school and increase their curiosity, according to the national literacy organization Reading is Fundamental. Even though books build academic skills, they also help the development of a child's imagination. Books can take a child to fantasy worlds and new places, according to "Reading, Literacy and Your Child" on the University of Michigan Health System's website. Children can visit the other side of the globe, travel through space and time, make fictional friends or discover new cultures through a book. Books can benefit children well before they are ready to read. Something as simple as handling a book and turning the pages can help an infant or toddler to get a jump start on literacy, according to the national early childhood organization Zero to Three. Young children who aren't yet reading can also learn through the illustrations and images in picture books. 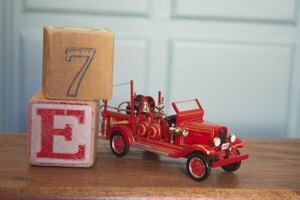 This can help the child to recognize and identify new objects, understand events and build and build his vocabulary. For example, a parent or teacher can show the child a picture of a cow, say the word and have the child point to the picture. The child is learning to connect the word with the picture. 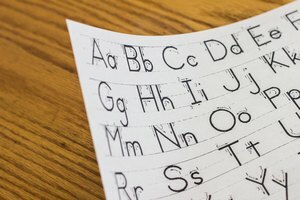 Later as the child moves toward preschool, the adult can use the same technique to help the child learn words in print. A child's ability to read at a young age is a predictor of her later academic success, according to the National Association for the Education of Young Children's position statement on "Learning to Read and Write: Developmentally Appropriate Practices for Young Children." When children build early literacy skills in the preschool years, they tend to do better in grade school, notes the National Institute for Literacy. While books don't guarantee that a child will get straight A's when she gets to the primary grades, reading can put her on the right path. Speaking, writing and communicating all require a child to understand the English language. Books can help build alphabet knowledge and the ability to identify the differences between sounds, according to the National Institute for Early Education Research's preschool policy brief on early literacy. For example, an adult can point to the letters in a book, asking the young child to repeat them. Continuation of this activity will gradually build the child's knowledge of letters in print. He will also start connecting the sounds to the print letters. 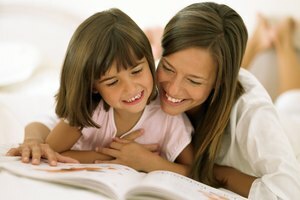 As children grow and develop, the more that they practice reading, the better understanding of language they will have. Providing an elementary school child with a variety of books can help him to become an independent reader who understands the English language. Loop, Erica. "How Do Books Help Children?" Synonym, https://classroom.synonym.com/do-books-children-6583686.html. Accessed 21 April 2019.